Ms. Fatima Khaled Saad, the 22-year-old Syrian activist and citizen journalist snatched by President Bashar al-Assad’s security forces from her home in Latakia last June, is feared to have died under torture. The Syrian League for the Defense of Human Rights believes she passed away last Tuesday, October 23, at a Damascus branch of the General Security Directorate. The directorate is the regime’s most important civil intelligence service and plays a key role in quelling internal dissent. She lived in Latakia’s poverty-stricken and densely populated suburb of Qnainis, where she volunteered to offer first aid training to residents after the torching by regime forces of the community’s sole public clinic. Security forces arrested Fatima, her father and her brother during a search of their home in Qnainis last June 28, seizing her digital camera, memory card and mobile phone. Her father and brother were released a few hours later. But Fatima was held after images on her digital camera showed her with a group of friends holding the Syrian revolution flag and chanting against the regime. The Syrian League for the Defense of Human Rights says Fatima was rushed to Latakia military hospital suffering from a liver injury after her lengthy interrogation at the Latakia branch of the General Security Directorate. 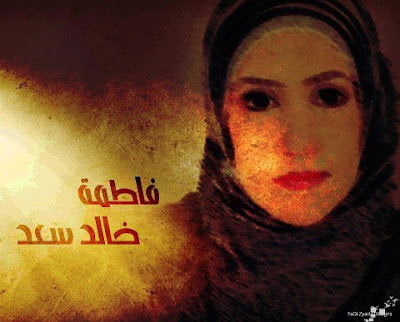 She was later transferred to the headquarters of the General Security Directorate in Damascus where she died after being subjected to considerable physical and psychological violence to reveal the names of other activists figuring on her camera. 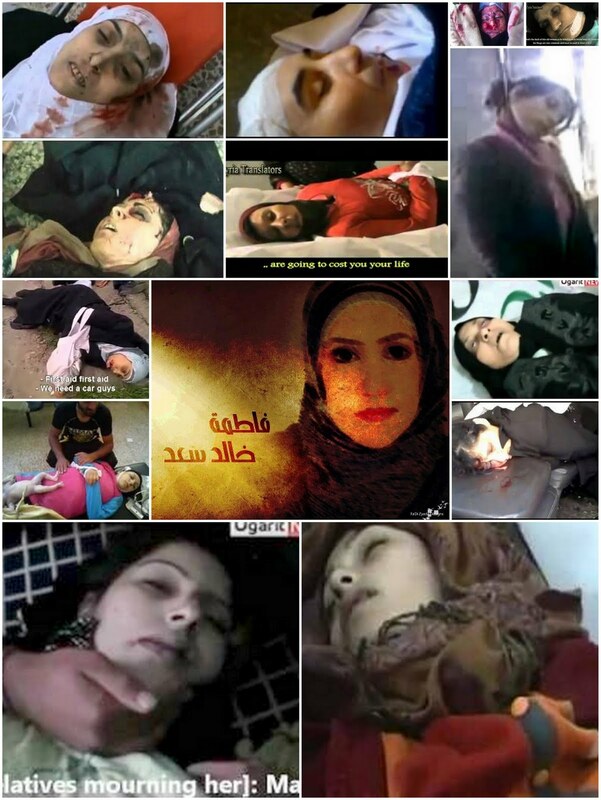 The Syrian League for the Defense of Human Rights says Fatima’s death takes to 1,125 the “documented” number of Syrians killed under torture by security services since the start of the uprising in mid-March 2011.